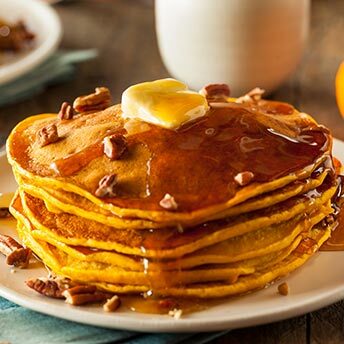 This recipe version of Pumpkin Pancakes and also know as Arepa di Papoena, is one of the most popular ones used on of Curacao, Aruba and Bonaire. Enjoy! In a bowl, add the boiled pumpkin, cinnamon,sugar,baking powder, flour and milk. When on side is completely cooked, gently flip them over. When both sides are cooked take it out and pour another set of mixture into the oil.